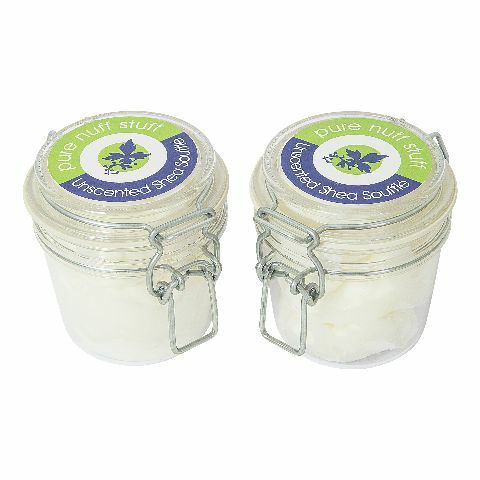 Rich, natural body butter containing almond oil & shea butter. If you need something even richer than our Intensive Body Cream, this mix of pure shea butter and sweet almond oil, rich in both proteins and minerals, is for you. We've lovingly whipped the oils together as they set, so the Soufflé starts quite solid to the touch but almost instantly melts in your hand to enable you to apply the rich oils all over your body. The result is a wonderfully smoothing and healing treat, superb to smother yourself in after a bath or shower. And there's another bonus: it lasts for ages! A light, unscented body lotion with sweet almond and apricot kernal oil that will leave you soft and silky all day.